I hope you have had a great May Day! Our family had a great afternoon (that turned into evening) delivering May Day baskets to our neighbors. For some, the baskets were a surprise when they returned home, and for others, we turned into their supper guests. ;) Delivering May Day baskets has been a fun family tradition of ours for years, and for my family growing up. It is a fun way of starting off the month and celebrating spring! Another great way to start off the month is by sharing a new Country Fair Blog Party! During the April Country Fair Blog Party, Ally's Sweet & Savory Eat's 25+ Spring Salads post was the most viewed from the link-up. 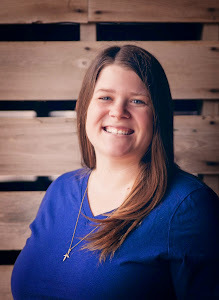 Congrats to Ally on getting the most clicks and receiving a Country Fair Blog Party Blue Ribbon! I love this post and actually just made her Chopped BLT Caesar Salad from the round-up the other week. 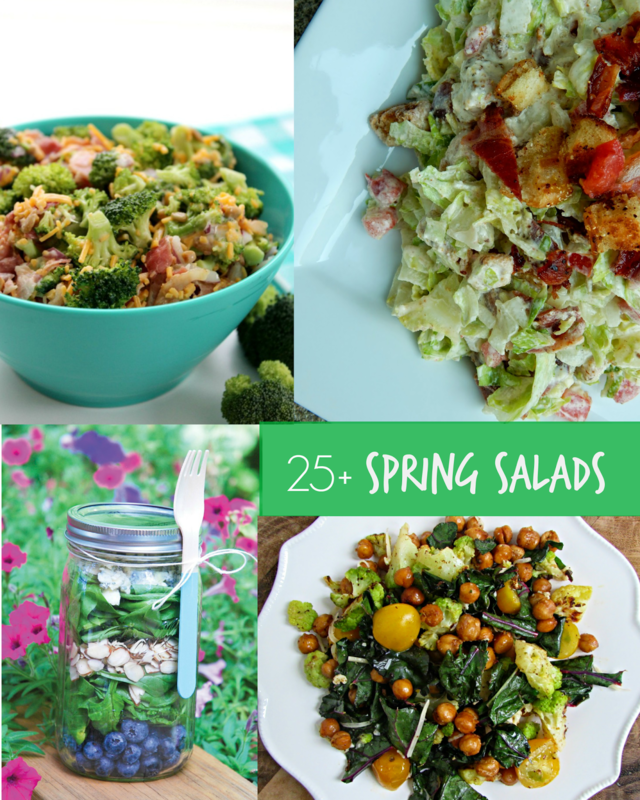 This post will get you in the spring spirit and will give you lots of ideas for your next lunch or potluck dish. 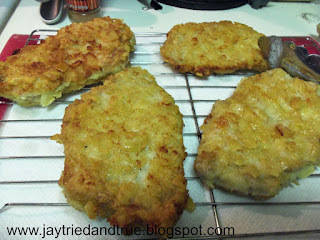 And talking about recipes I've tried from last month's link-up, I've got to share about Jay Tried and True's Pork Fritters. I made these last week and they were delicious! We had them both plain and as a sandwich for easy eating in the tractor ;) They were simple to make and were very filling. 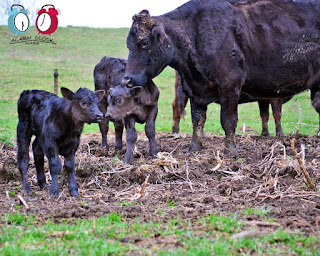 Our entire family and our entire spring planting crew enjoyed them and that's why they get a Country Fair Blog Party Blue Ribbon. 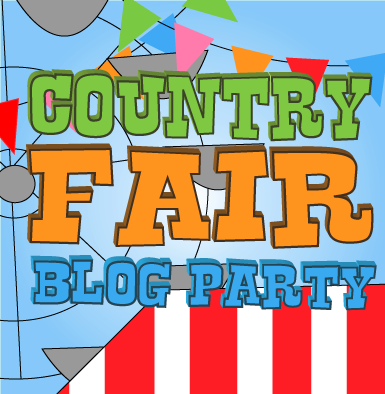 My final Country Fair Blog Party Blue Ribbon from last month goes to Alarm Clock War's How Old Are Your Cows?. Mary Beth does a great job of explaining her family's cow-calf farm. I love how she made each stage of the farm and the cow's lives relatable. Such a great round up and I need to come back and spend more time here checking these all out! 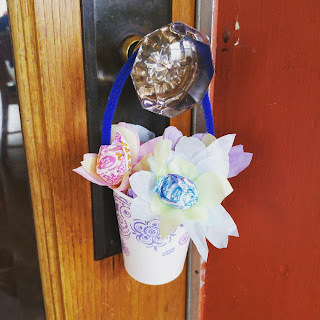 Thanks for a fun blog hop! Thanks for checking it out! 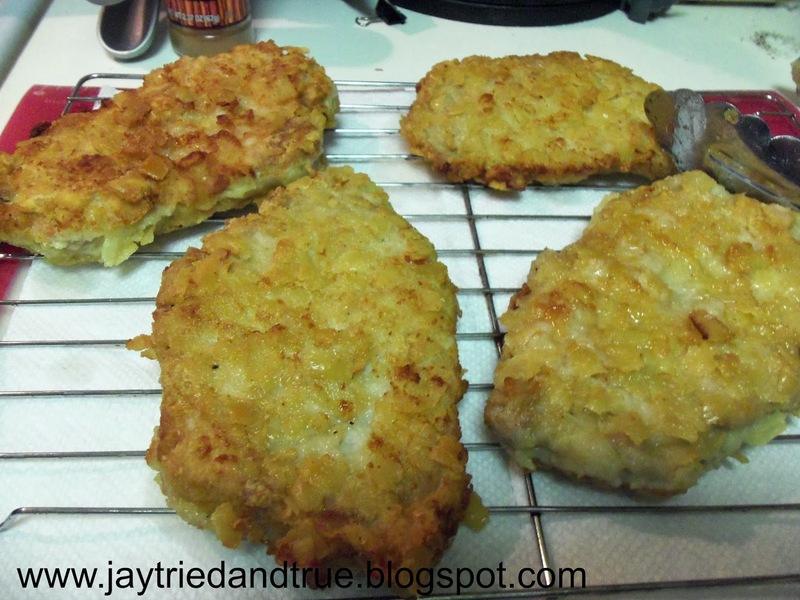 I always find new recipes and learn new things from the large variety of posts! Thank you for the fun blog hop! I have had fun checking out quite a few of "new to me" blogs! I love to hear that! The Blog Hop is always a great way to explore new blogs! I love that you do the May Day baskets for your neighbors. We have some neighbors that would love that! I hope I remember for next year! We've done it since our oldest was able to walk. The kids have fun making the baskets and coming up with ideas for our "flowers". can't wait to visit these sites! I love your May Day flower idea! Thanks Crystal! 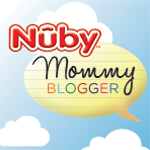 I hope you find some great new blogs to follow through the Blog Party! Thanks for the inspiration- your blog hops are always a fun place to explore and pick up a new idea or two. Thanks so much for featuring my post! I love writing about our girls! I can't wait to check out some of the yummy things others have shared this month.